Lets face it, ear aches are not fun. A lot of people suffer from discomfort from water getting into the ear canal. Those of us who are regularly in the water are even more prone to developing ear infections or getting surfers ear. Need to keep water out of your ears? 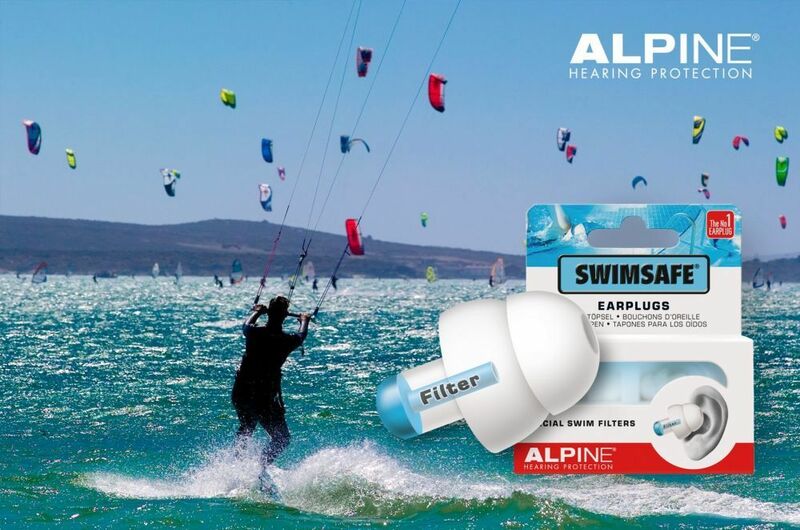 Thats why many fans of various water sports want to protect their ears against the wind and water when swimming, (kite) surfing, sailing, water skiing, rowing, wakeboarding etc. 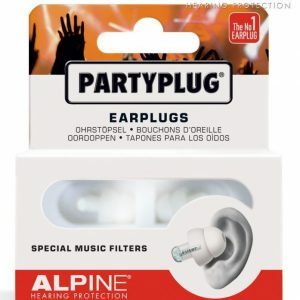 That is why, Alpine has developed the SwimSafe earplugs. Designed to not only prevent water from entering the ear canal, but thanks to the unique filters, ambient sounds can still be easily heard and understood. 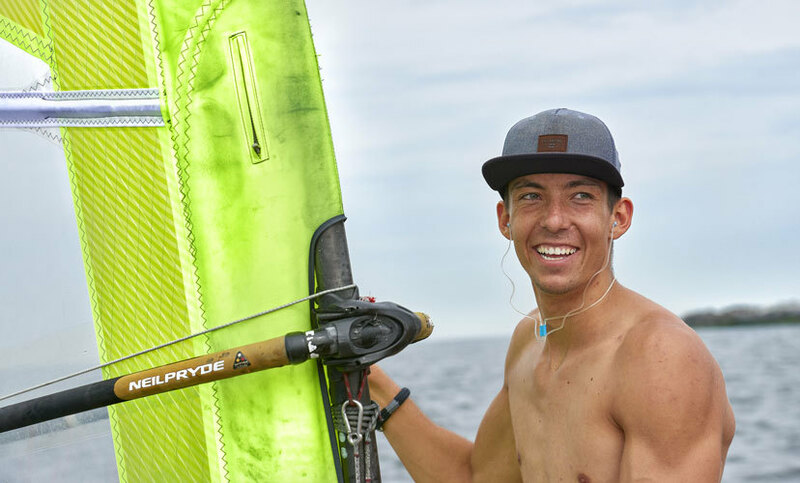 This makes for the ideal earplug when surfing with mates, swim squad training, yachting etc. SwimSafe earplugs are also perfect for using when in the shower to keep water from entering the ears. 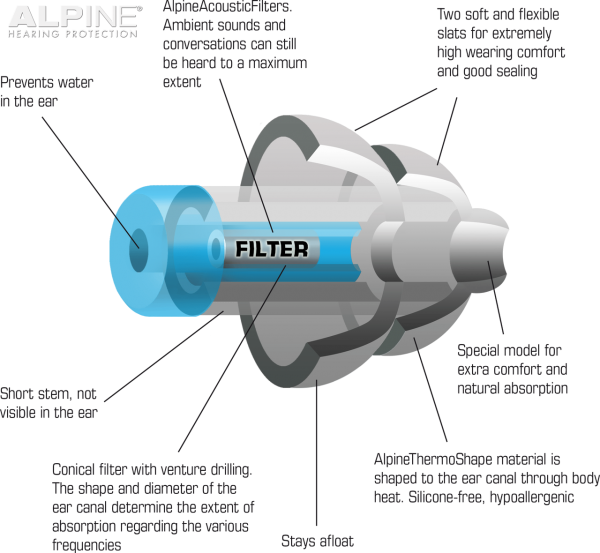 Alpine SwimSafe Earplugs unique patented open duct filters keep the water out while still allowing you to hear conversations out of the water. Do you suffer from Surfers Ear? What is surfers ear? Irritation from cold wind and water exposure causes the bone surrounding the ear canal to develop lumps of new bony growth which constrict the ear canal. Where the ear canal is actually blocked by this condition, water and wax can become trapped and give rise to infection. In some cases it leads to surgery to have the obstructing ear canal bone removed. 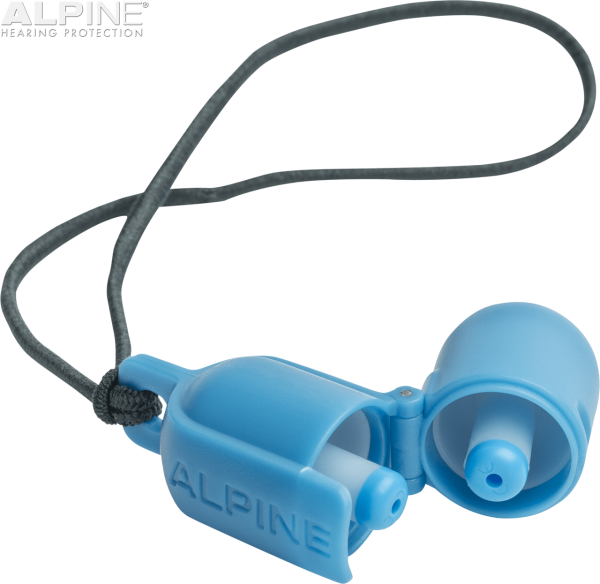 The innovative Alpine earplugs are made of special thermoplastic material, developed by Alpine: AlpineThermoShape. 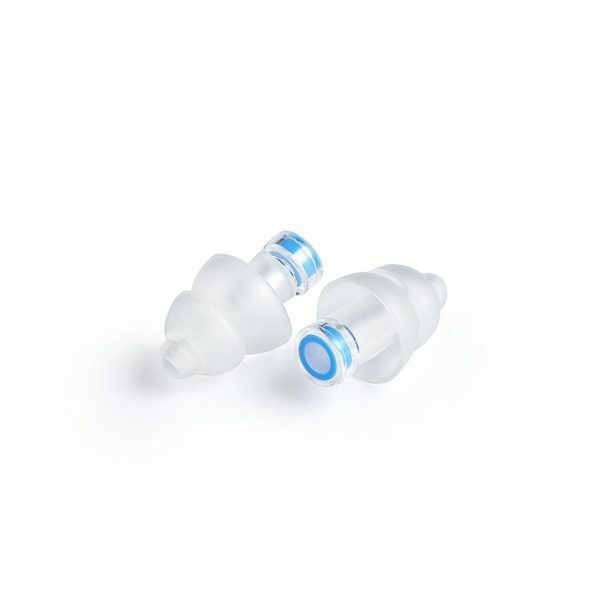 This material takes on the shape of the ear, so the earplugs have a perfect fit, and stay in place at all times. ATS does not contain any silicones and therefore causes no allergic reactions. When inserted into the ear canal the dual-flange silicone Alpine Thermo Shape (ATS™) material softens as it warms and adapts to the shape of your ear duct. 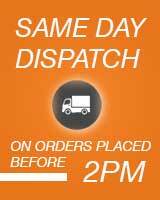 This makes them extremely comfortable to wear, even for long periods of time. In addition to the convenient carrying case, you will also find a cool Alpine Mini- boxx in each SwimSafe package. This convenient carrying case is easy to take with you to the pool and when you’re swimming it can be easily attached to your wrist, on your key ring, or attached to your wetsuit zipper. 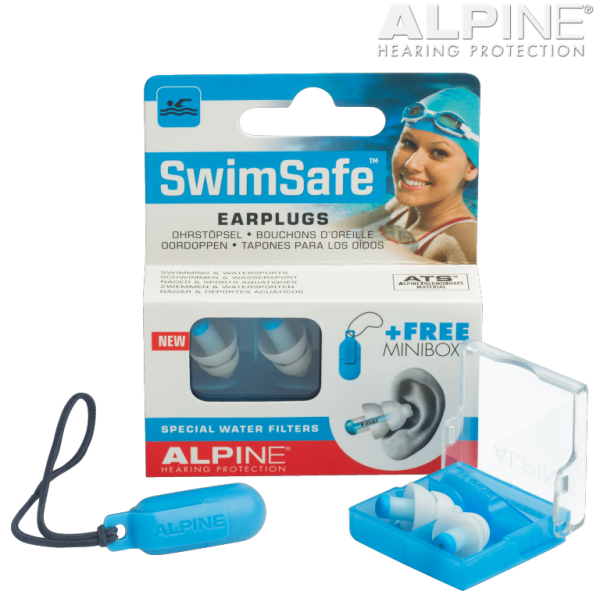 Alpine Hearing Protection has won the Red Dot Award 2015 for the design of the SwimSafe. The jury of this prestigious design price applauded the “high quality and the innovative ability” of the earplugs. 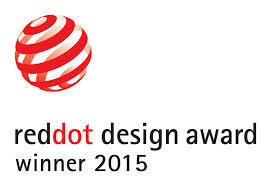 The Red Dot Award is considered to be the most valuable award for excellent design. In addition, it is the biggest design competition in the world. Alpine is now permitted to use the coveted quality seal on the Swimsafe Earplugs. The hearing protectors will be put on display in the Red Dot Museum in Essen, among previous winners such as Audi, Apple, BMW and Philips. Good protection from the water, can still hear people around me. 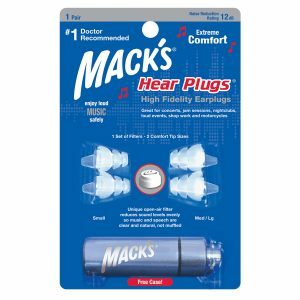 I really like these earplugs and I find them comfortable to wear. Other reusable earplugs I’ve tried seem to have a longer stem which sticks out more and often gets caught on my swim cap and pulls the plug out. I don’t have that problem with these swimsafe plugs. 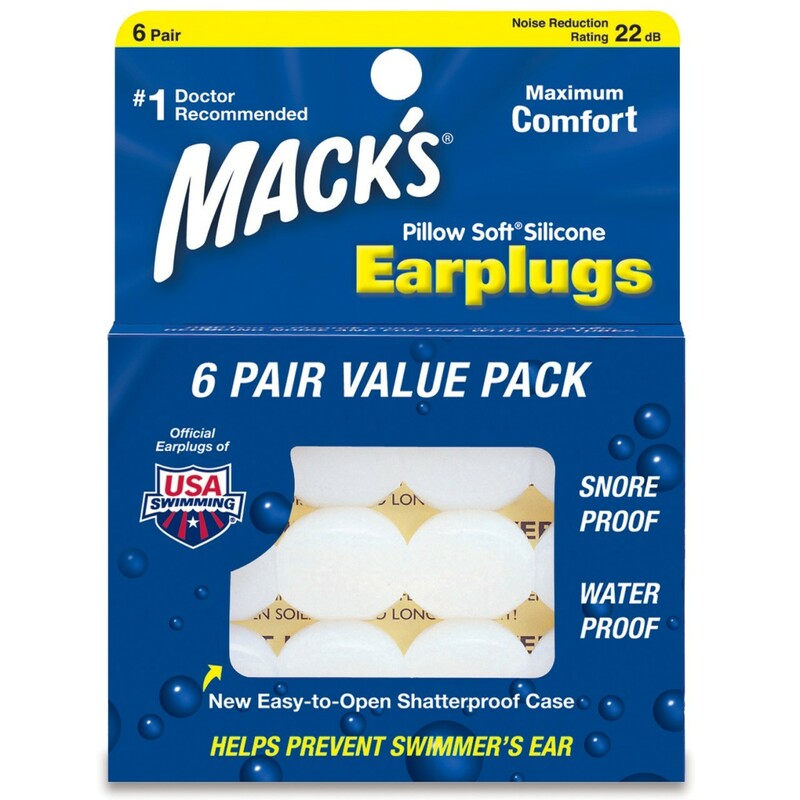 I had tried many styles and designs of ear plugs for regular use in the pool. 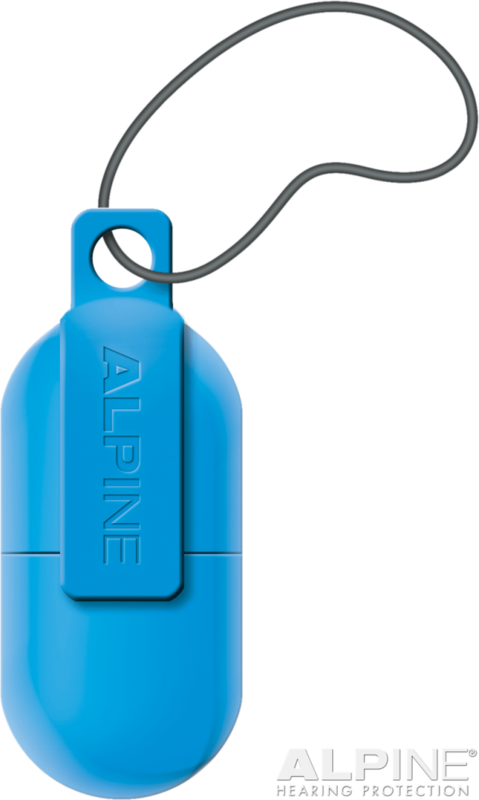 The Alpine product is the only one that is simple to insert and actually stops water from getting in. They are comfortable, well designed, with a handy wrist carrier. If, like me you’ve shopped around and had no success – try these.